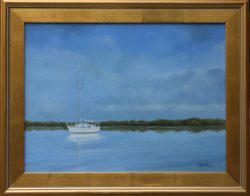 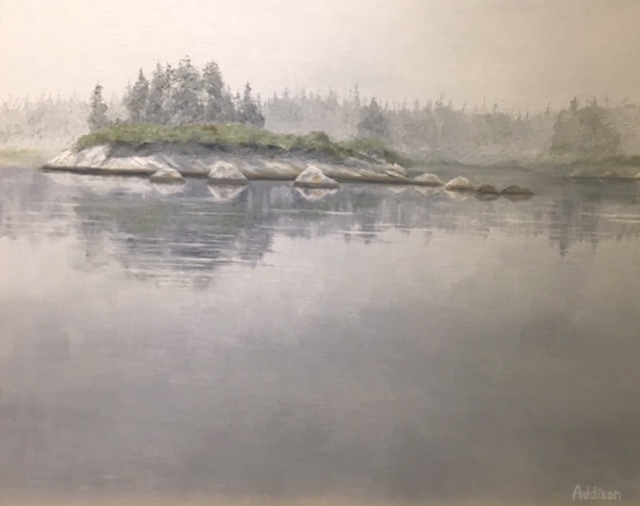 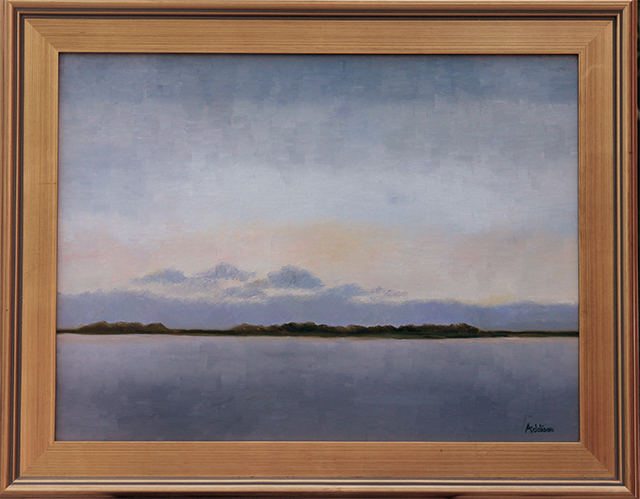 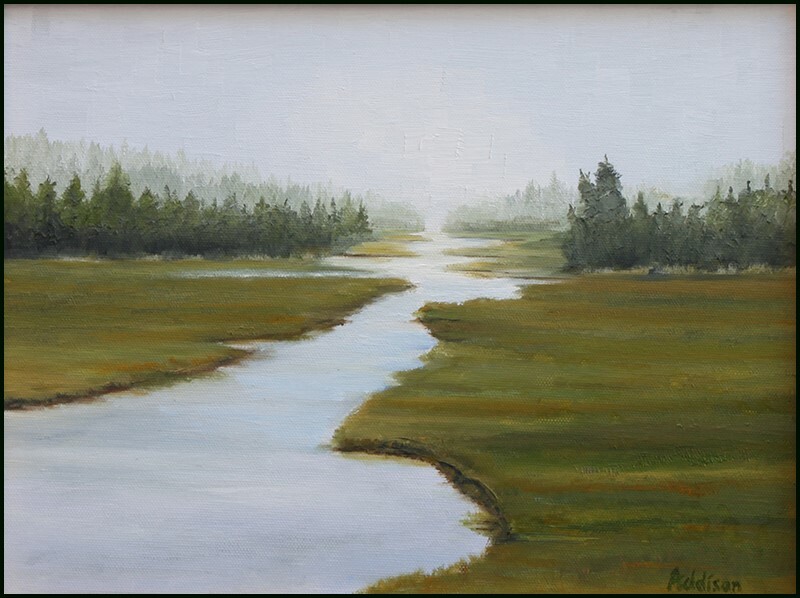 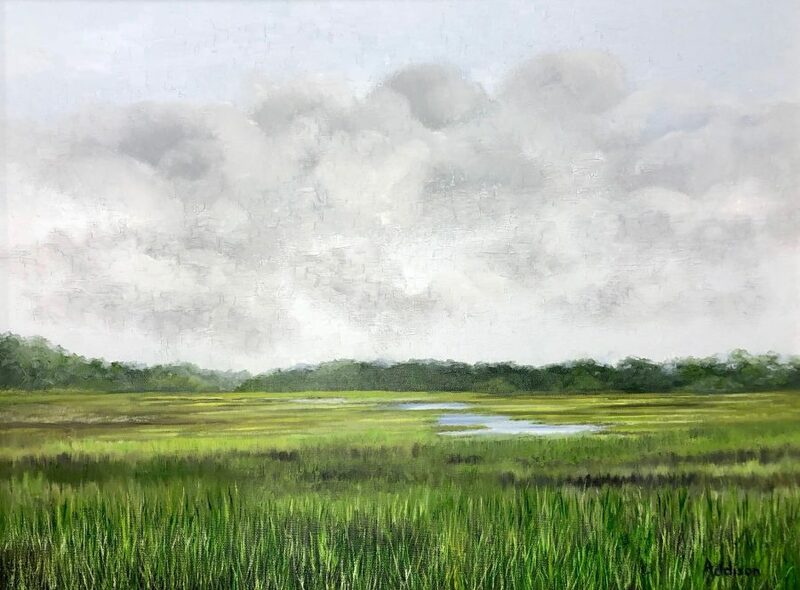 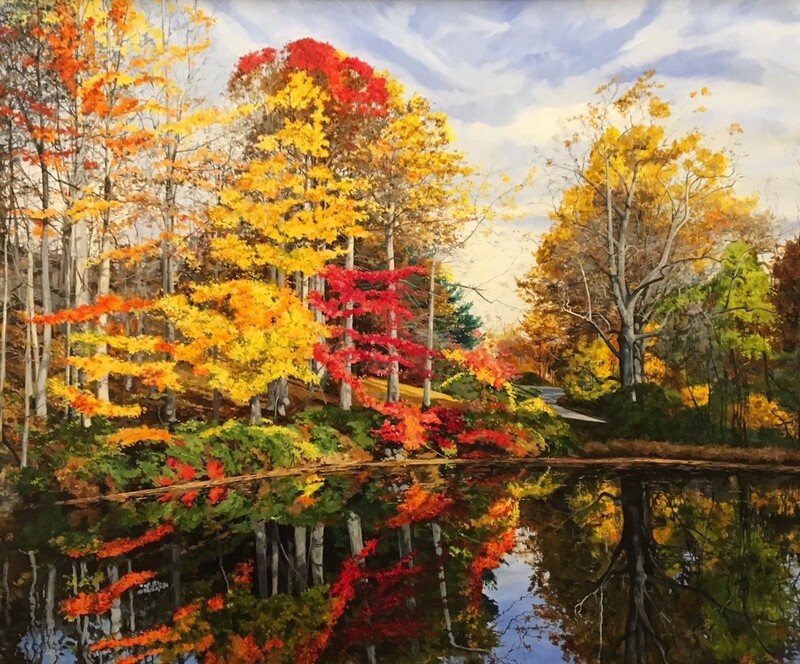 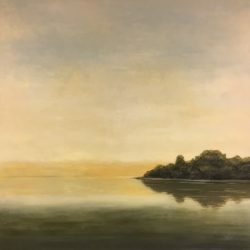 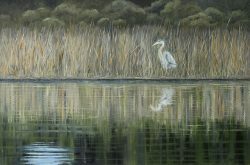 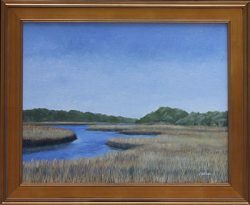 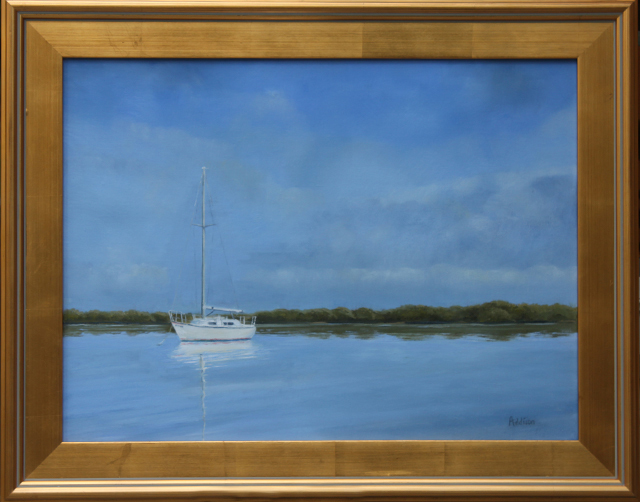 David Addison Pickel (also known solely as Addison, his artist’s signature) is an oil painter from North Carolina, who, as a self-proclaimed sportsman, finds artistic inspiration in the tranquility of the great outdoors. 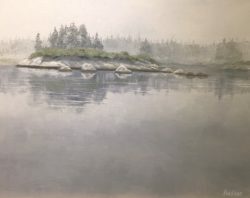 He paints primarily from the sketches and photographs he creates and amasses while traveling, and has painted landscapes from all over the world, including New Zealand, Italy, Canada and Scotland. 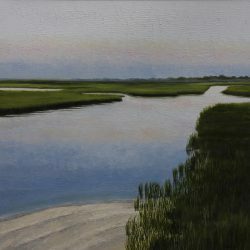 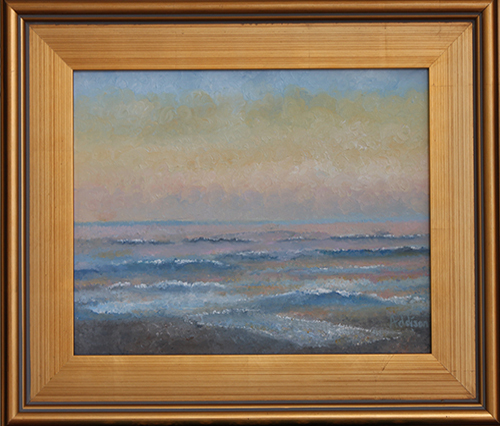 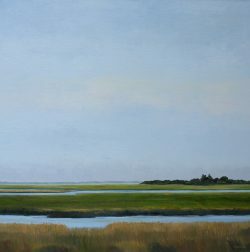 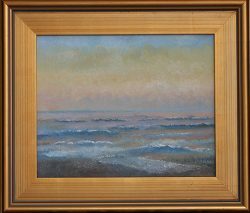 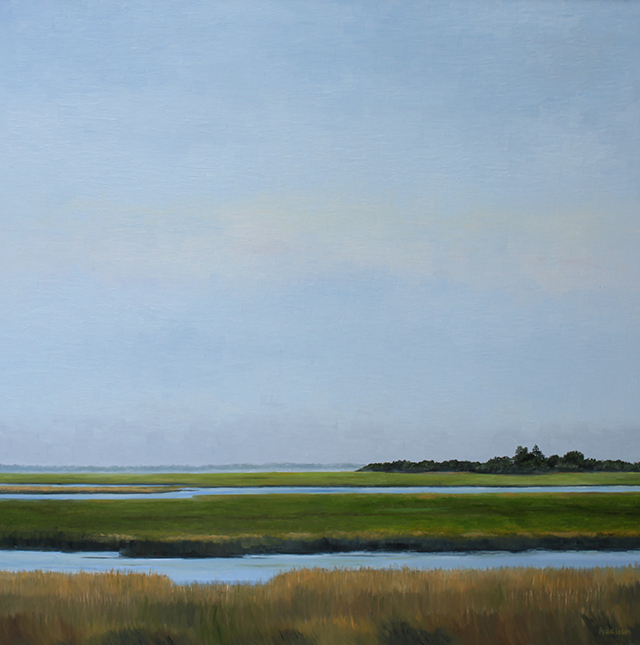 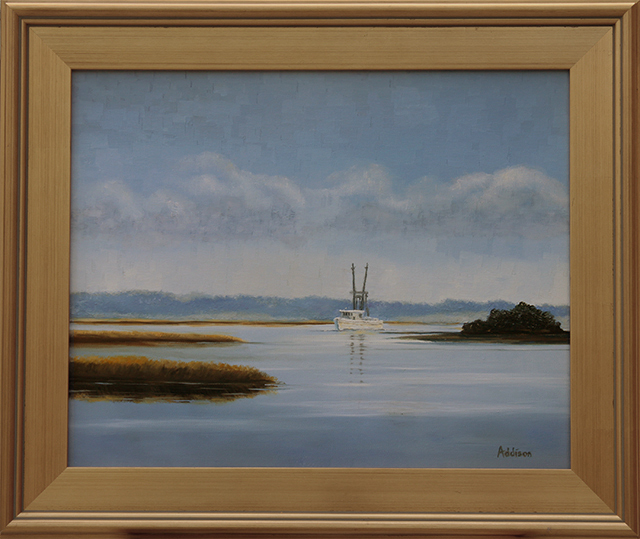 David Addison is particularly fond of coastal regions, and it shows in the attention to detail he puts into capturing each shimmer and shadow of sun on the waters that swell from the breezy coast of North Carolina to Maryland’s sandy Eastern Shores. 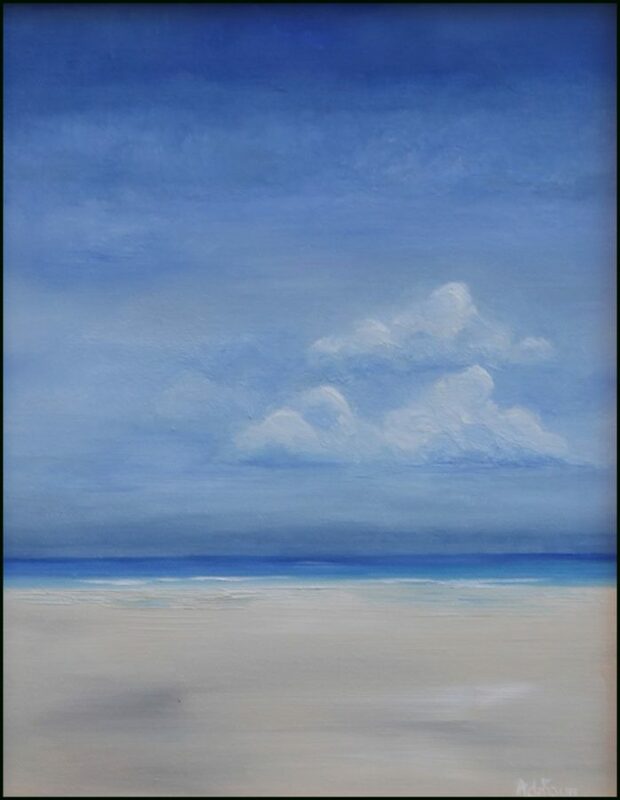 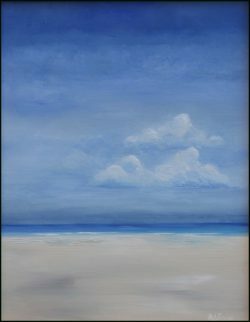 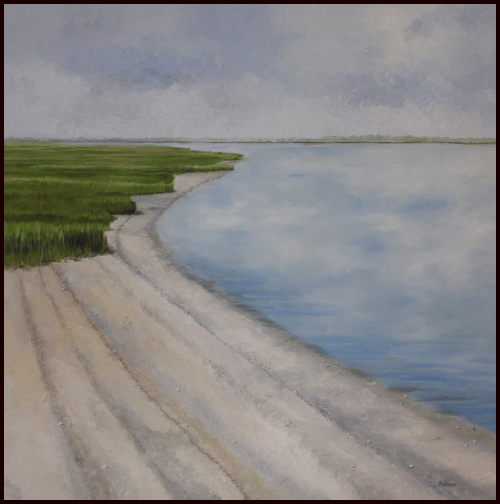 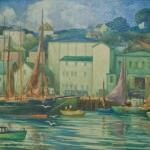 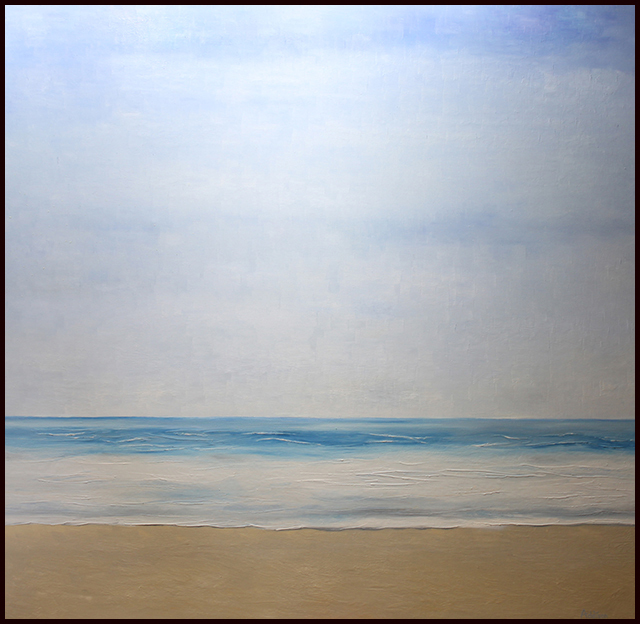 Capturing the calming quality of coastal regions is one of Addison’s greatest strengths as an artist. 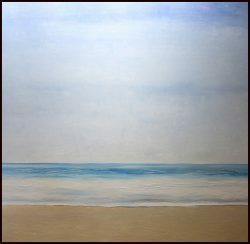 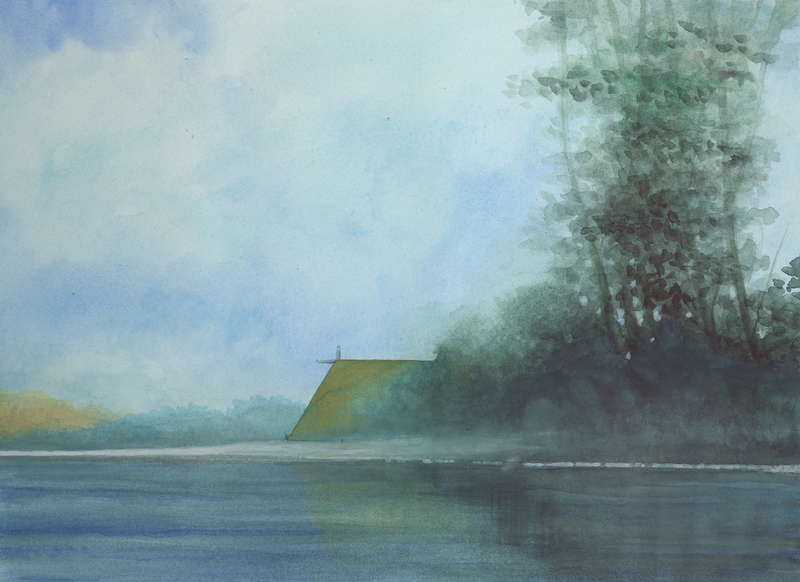 He even had an aptly themed solo exhibit of his paintings at Duke University, titled Waters of Serene Sanctuaries. 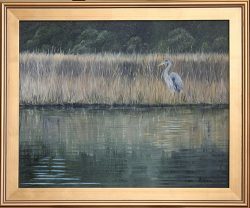 Additionally, David Addison has been recognized in juried shows throughout Raleigh. As an undergraduate student, Addison studied Visual Arts and Photography at the University of Alaska, where he received his BA in 1978. 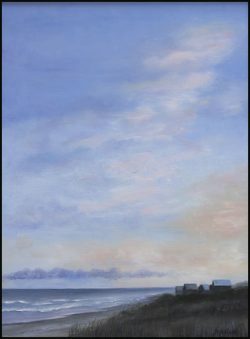 A few years later, David Addison enrolled at Ohio University to earn his Master of Science degree in Journalism. Until he graduated from this program in 1983, Addison took full advantage of the university setting and simultaneously studied Fine Art and Design. 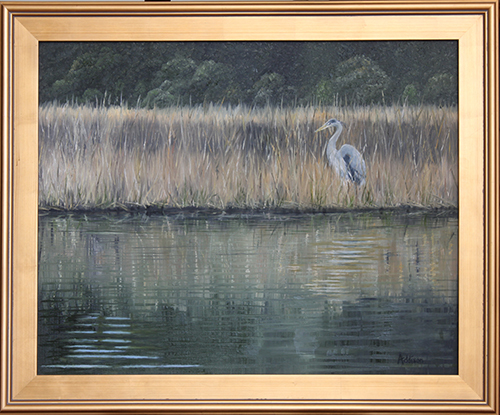 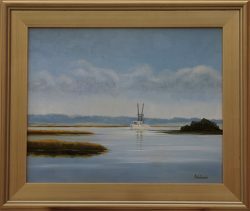 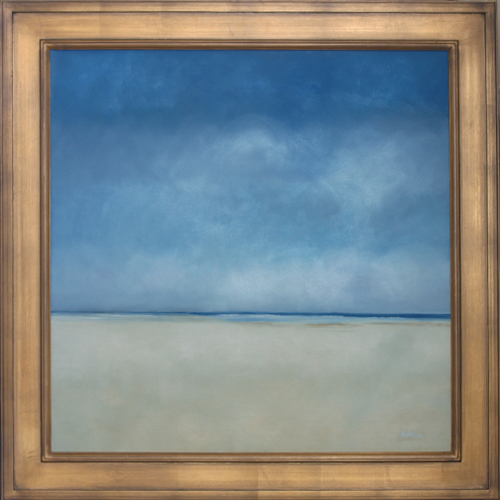 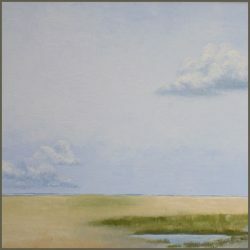 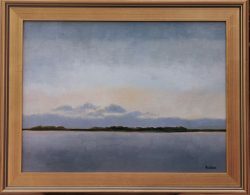 David Addison’s paintings can be found in private collections throughout Virginia, Maryland and North Carolina, as well as in Duke University Hospitals. 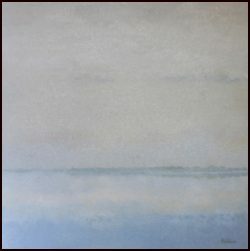 In addition to painting, he does graphic design and art direction.